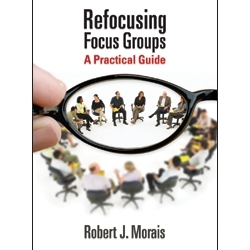 "Refocusing Focus Groups: A Practical Guide by Robert Morais"
Focus groups are the most used and abused qualitative marketing research method. 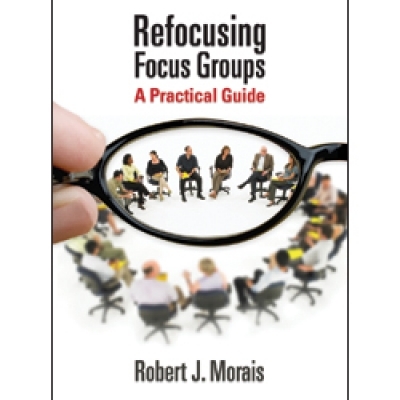 Refocusing Focus Groups by Robert J. Morais lays out, in simple terms, the best practices for planning, designing, conducting, and interpreting focus groups. 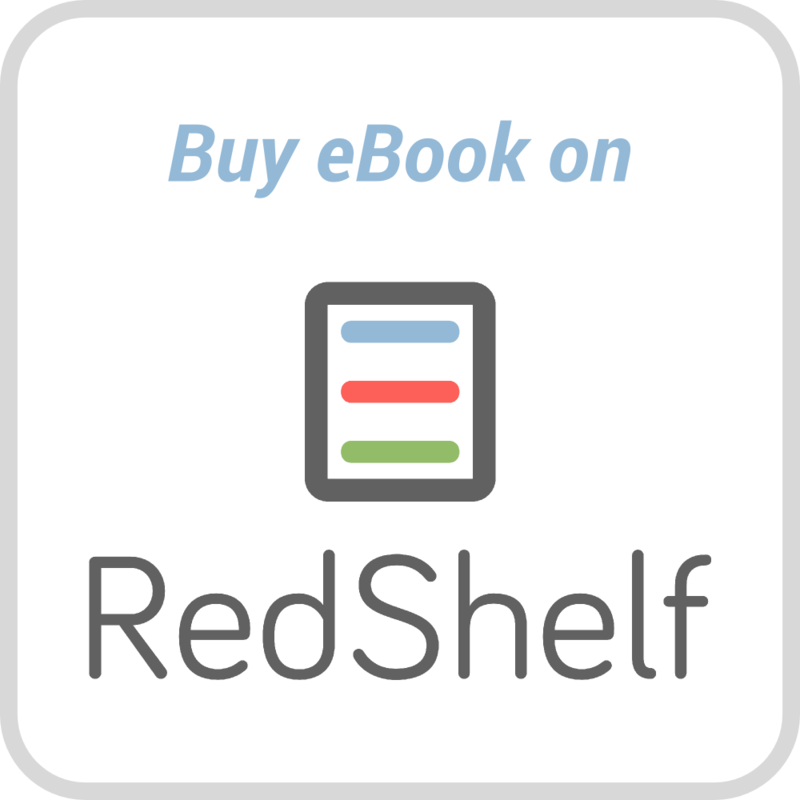 This book draws upon perspectives and techniques from psychology and anthropology, along with decades of the author's and other experts' experience. Refocusing Focus Groups will appeal to busy marketing, marketing research, and advertising professionals, students, and to anyone interested in consumer research.